VANCOUVER FILM. 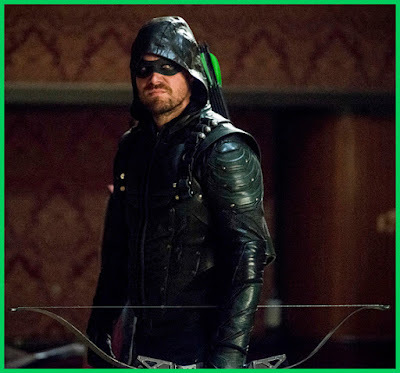 NET: "Arrow: Collision Course"
"...'Oliver' (Stephen Amell), 'Diggle' (David Ramsey) and 'Felicity' (Emily Bett Rickards) disagree with 'Dinah' (Juliana Harkavy), 'Curtis' (Echo Kellum) and 'Rene' (Rick Gonzalez) on how to handle 'Black Siren' (Katie Cassidy). "Then the two teams face off and a fight ensues..."